I love it when I can eat a cookie without a guilty conscience. 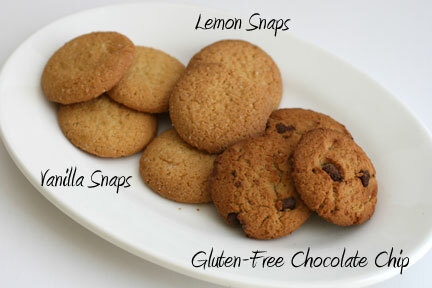 When the cookie is made from wholesome, all natural ingredients or is organic, that provides an extra peace of mind. MI-DEL Cookies has a variety of cookies that are nutritious and delicious, made from all natural ingredients or are USDA Organic Certified. 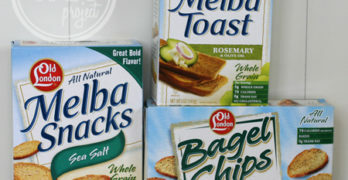 Since 1947, MI-DEL has been satisfying the appetites of people like you who want snack products that are healthful, natural, and taste delicious. MI-DEL is a combination of old-fashioned recipes and new bakery methods that let us create better for you cookies that meet the latest health standards without giving up a yummy inch of taste. While my local Safeway had a couple of MI-DEL options, I decided to head over to the newly built Whole Foods down the road. A cornucopia of MI-DEL Cookies selections were sitting on the shelves, and it was simply a matter of choosing which cookies I wanted to try. Ginger Snaps? Honey Grahams? After standing in front of the cookies for a few minutes, I finally zeroed in on MI-DEL Cookies Vanilla Snaps, Lemon Snaps, and Gluten-Free Chocolate Chip Cookies. Next up were the MI-DEL Lemon Snap Cookies. As someone who likes lemon flavor without it being TOO lemony, this would be a tricky cookie. But MI-DEL nailed the lemon flavor spot on. The cookies had a very present lemon flavor, that wasn’t too strong and was just the perfect sweetness. The MI-DEL Vanilla Snap cookies were amazing. One of the testers typically doesn’t even eat vanilla cookies, but after one MI-DEL Vanilla Snap, every time he walked by the bag he kept grabbing a couple of cookies. The vanilla flavor isn’t overly sweet or artificial as some other vanilla flavored cookies. Instead it tastes like a more natural vanilla flavor that shines simply from its all-natural flavors and ingredients. All three of the MI-DEL Cookies varieties that I tried had this amazing cookie texture. They were crispy and had a nice crust to them but were amazingly still moist on the inside. 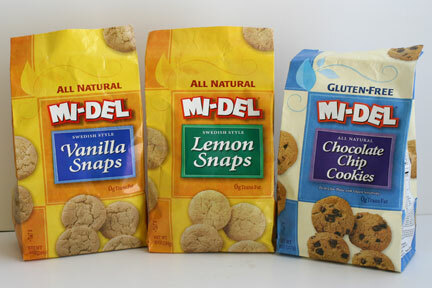 For delicious all-natural, organic, or gluten-free cookie snacks, check out all the varieties available from MI-DEL Cookies. 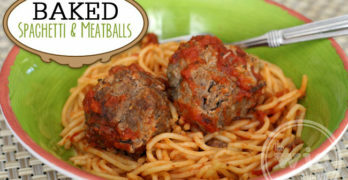 They are available in stores nation-wide and online at amazon.com. P.S. I suspect that natural food grocery stories will have more options than traditional grocery stores. I suggest using the store finder to find your favorite MI-DEL Cookie at a store nearest you. Three winners will receive a coupon for a FREE MI-DEL product. Leave a comment sharing which MI-DEL product you want to try the most. +1 “Like” MI-DEL Cookies on Facebook. Feel free to drop a note letting them know your favorite cookie. +1 if you follow MI-DEL Cookies on Twitter. Giveaway ends at 11:59 PM EST, July 25, 2011. I would want to try Gluten free choco chip because my daughter is allergic to wheat products. I want to try the Oatmeal Chocolate Chip cookies the most! I would love to try the Yanilla Snaps first LOL Thanks for a great giveaway! I’d like to try the lemon cookies. I liked MI-DEL cookies on facebook. I follow MI-DEL cookies on twitter as mt4cb. I would love to try the Yanilla Snaps. follow MI-DEL Cookies on Twitter. subscribe to The WiC Project via google reader. The Chocolate Snaps sound delicious. Thanks. I would like to try their Vanilla Sandwich cookies. I’d like to try Mil-Del’s Ginger Snaps. I most want to try the Ginger Snaps! The lemon snaps are the ones I would try. I’d like to try the All Natural Maple Munchies. I want to try the Vanilla Snaps the most. I would love to try the lemon snaps! We use the chocolate chip because they are gluten free! I like MI-DEL on facebook. I follow MI-DEL on twitter. Gluten -Free Chocolate chip…never tried this brand before and you can never tell with gluten-free stuff. I’d love to try the Gluten-Free Chocolate Chip cookies. I’d most like to try the Oatmeal Chocolate Chip. I “Like” MI-DEL Cookies on Facebook. I look forward to trying the chocolate chip cookies! I’d love to try the Oatmeal Chocolate Chip cookies. I’m a facebook fan of MI-DEL Cookies under username Jennie Tilson. The vanilla snaps look great! The oatmeal chocolate chip cookies look yummy! I would love to try the chocolate chips and vanilla snaps. I would love to try the chocolate chips and vanilla cookies.